Parkstone Yacht Club is equipped with a travel hoist and Manitou to launch and recover boats from its wide, all tide slipway, within the main marina and protected from any limiting weather conditions. The club anticipate to be in a position to launch up to 10 boats per hour so do not expect any delay to the race programme as a result of shore logistics. 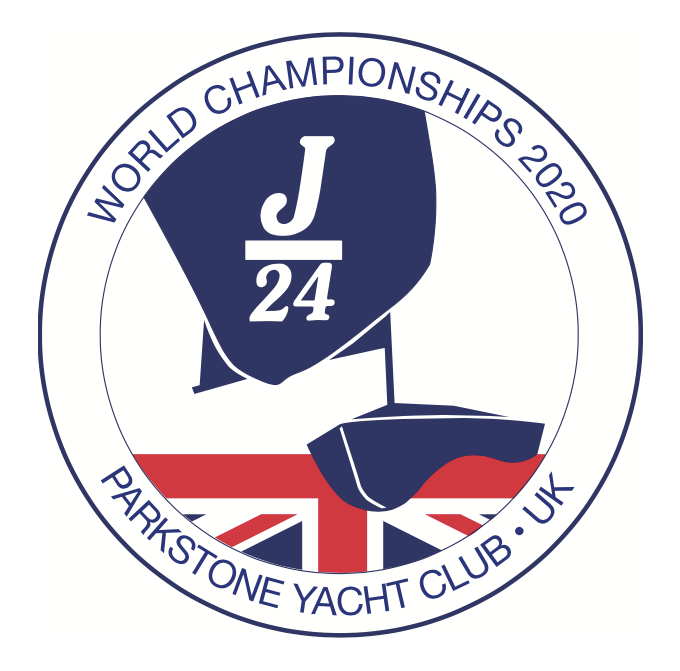 PYC has its own marina and all competing boats will be housed here for the duration of the regatta establishing a race village feel and ensuring simplicity for teams. PYC has a permanently positioned overhead crane that can be used, if required, to step masts, though it is the expectation of the organising committee that teams will be self‐sufficient in this process – though help would be available if required. PYC has a well stocked onsite chandlery for most spares and minor repairs as well as a number of local sail makers, riggers and boat builders on hand, who would be able to provide an overnight service for all but the most extreme of damage. It is anticipated that trailer storage will be provided at an offsite location to ensure that the club remains fully available for competitors and guests and the organizing committee will provide a schedule and service to support this process for launching, recovery and other requirements.